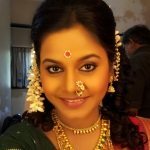 About : Hemangi did work for a company for one year after her graduation, but her interest in acting, brought her into Marathi entertainment industry and Hemangi performed in all the three areas of entertainment i.e. 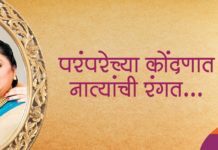 Marathi plays, television and films. 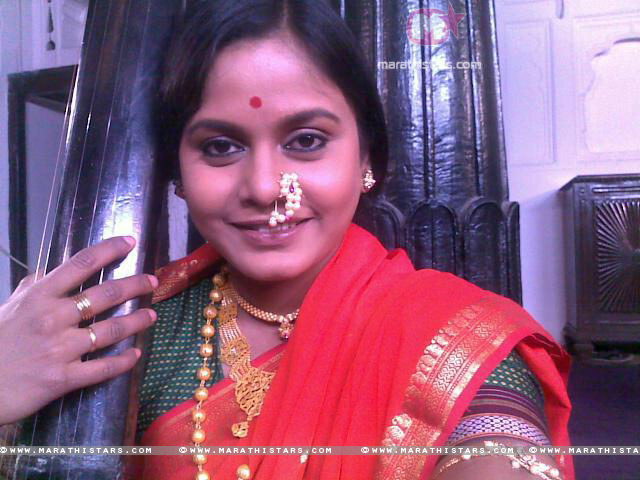 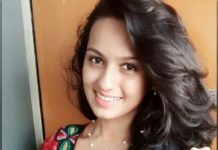 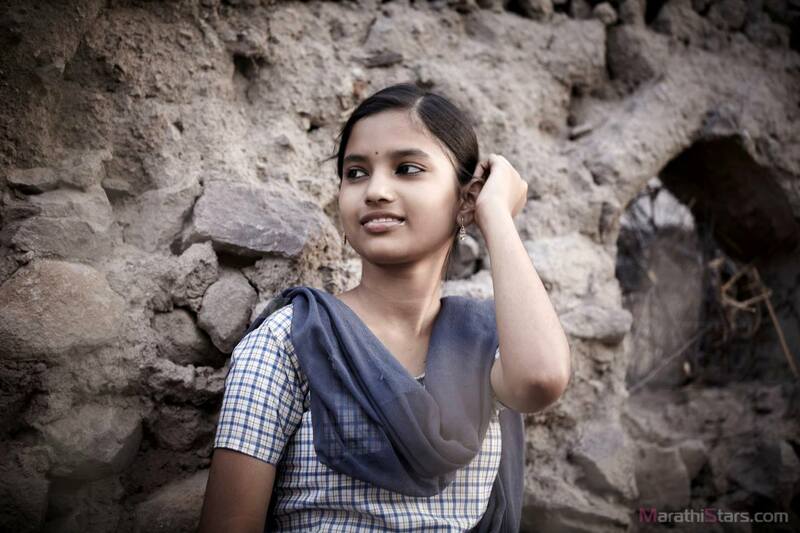 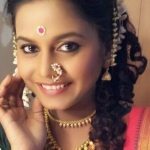 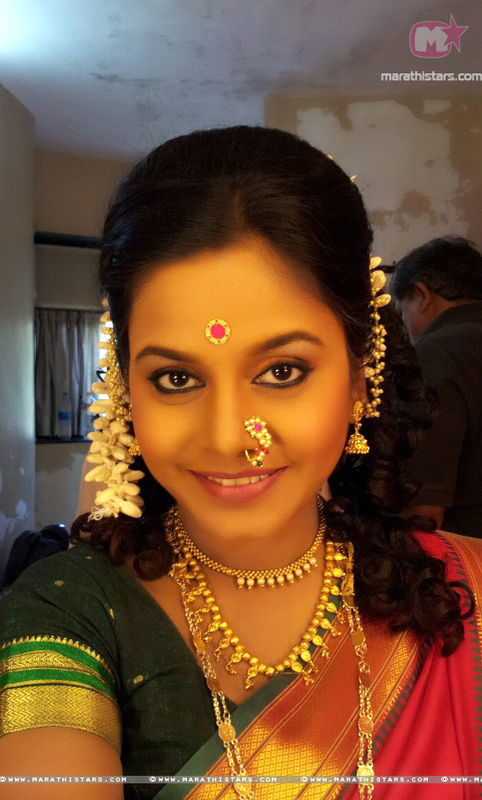 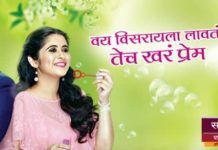 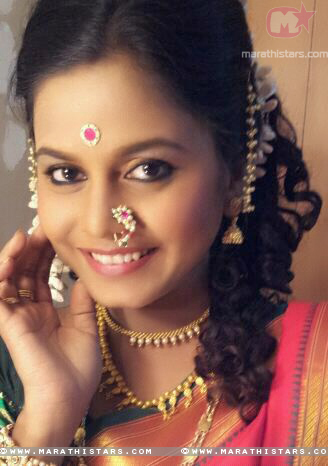 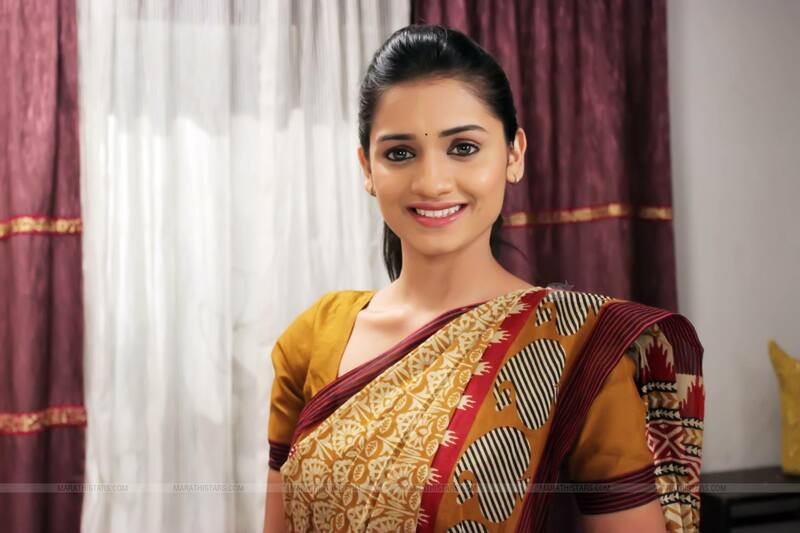 She started her carrier with Marathi Play ‘Shame to Shame’ while on television she started off with a serial on Saam TV and became a popular TV artiste with her serial ‘Maddam Sasu Dhaddam Sun’ on Mi Marathi.However, she is already doing well in Marathi films with variety of roles. 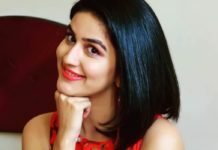 She initially began with small roles but soon went on to play lead roles with a film ‘Manatlya Manaat’ followed by Davpech and many.